After surviving the aforementioned prison fight, Matt takes respite in the backseat of a taxicab. However, when he comes to, he realizes the driver isn’t the same man who brought him to the prison in the first place. 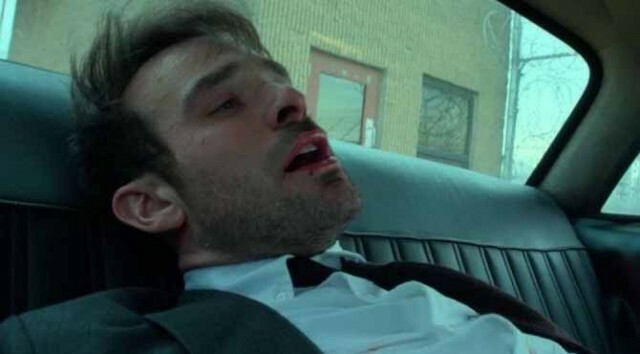 The man, clearly one of Fisk's agents, then jumps out of the moving vehicle as it crashes into the East River with Matt still in the back, which is a moment that’s ripped straight from the pages of the acclaimed “Born Again” storyline that Season 3 borrows many plot points from. 7A Nod to Agents of S.H.I.E.L.D. 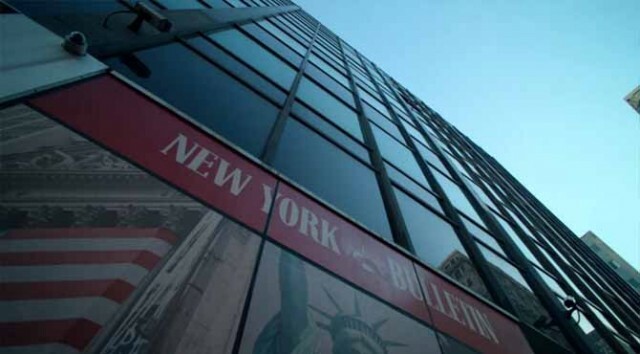 The framed article clippings on the walls of the New York Bulletin have always been a source of connective tissue that ties the Marvel/Netflix shows to not only each other but to the MCU films. When we see Karen’s office this season, though, there’s a new headline hanging on the wall; one that reads, “Blackout Cripples NY.” This, of course, appears to be a nod to Season 4 of Agents of S.H.I.E.L.D., which saw the Watchdogs use EMPs to cause blackouts in major metropolitan areas in an attempt to frame the Inhumans.